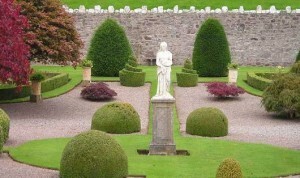 Woodfall Gardens, Glasserton, Whithorn, Newton Stewart, Dumfries and Galloway, DG8 8LY. Box Parterres. 3.